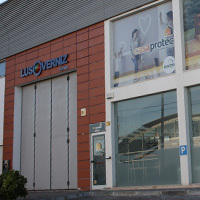 Lusoverniz was founded in 1998, conceptually developed by José Ferraz, (Shareholder and General Director), who started his career as the production director of a furniture factory in Lordelo, Paredes. 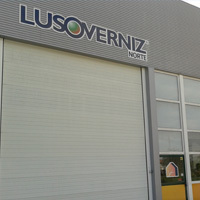 His connection with the sector, which still today constitutes the foundation of the company business, aided in the rapid growth and consolidation of its position in the market for furniture finishes. He has always been supported by Miguel Monteiro, (shareholder and unit director), Christophe Smits, (shareholder and unit director) and all the employees who throughout the years have dedicated their diligent efforts to this organisation. 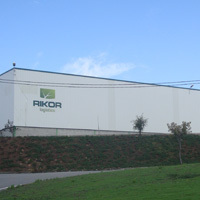 Located in the northern region of the country, in Paredes, its objective is to efficiently respond to client needs in the northern area of Portugal and Galicia. 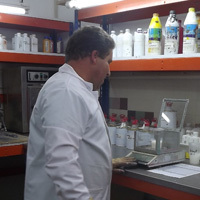 Located in the central region of the country, in Leiria, its objective is to efficiently respond to client needs in the central and southern areas of the country. A Competency Centre, whose responsibility is managing the administrative and financial areas of all the companies belonging to the Group. 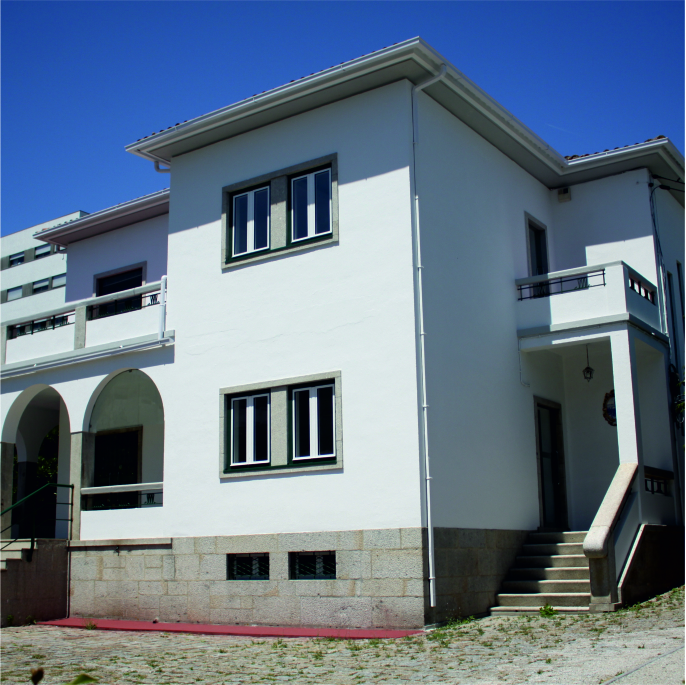 Located in Viana do Castelo, its objective is to efficiently respond to client needs situated on the coastline between Oporto and Valença. This unit is equipped with the technical capacity and ability to develop customised solutions. Located in Funchal, on the island of Madeira, its objective is to efficiently respond to client needs on the islands. This unit is equipped with the technical capacity and ability to develop customised solutions. This company resulted from the need to have a location which would aid in the distribution and internationalisation processes. 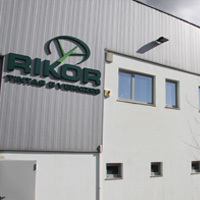 Expedites a large quantity of the products commercialised by the Group, be they products produced at Rikor or acquired from third parties. Distribution Centre – A Competency Centre which bases its activity on Lean principles and supports domestic and foreign sales. 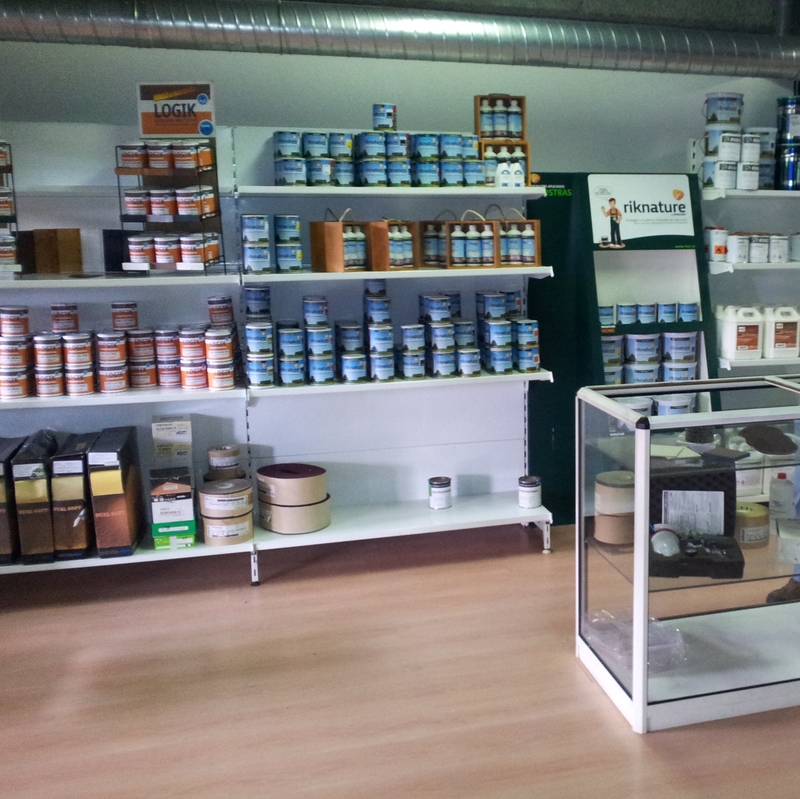 Commercialises decoration products for professionals who work with glass, metal, fabrics, paints and varnishes for the restoration of buildings. This space also has a network of services promoting business and bringing companies, which work in the decoration and restoration market, closer together. 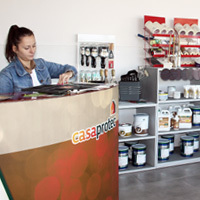 At this time, there are three Casa Protec locations, in Paredes, Aveiro e Leiria.